We welcome your inquiries and questions!  Please send us an email or call so we may discuss your architectural needs. Our San Francisco office is in the Potrero Hill neighborhood, a hub of creativity, with convenient options for public transportation, parking, coffee and lunch. In addition, we have home offices in Marin and Sonoma counties and work throughout the greater Bay Area.